Diabetic shoes are specially designed shoes for use in diabetics who are at risk for developing foot problems from poorly fitting shoes. Diabetics often have poor sensation in their feet, and may not feel if a shoe is causing excessive rubbing on the skin. This excessive rubbing can lead to skin wounds and possible infection, and in the worst case can lead to amputation. A diabetic shoe helps to prevent this by reducing pressure on the foot. Diabetic shoes are extra deep, and have increased width to prevent the top and sides of the shoe from contacting the foot skin. These shoes also come with a soft insert made of a special material called plastizote that reduces pressure and friction on the bottom of the foot. By reducing pressure and friction, the likelihood of a diabetic developing serious wounds on the sole of the foot or heel is significantly reduced. These shoes are an important part of the preventative care diabetics need to reduce the risk of amputation, and are especially needed in those with poor sensation, poor diabetes control, foot deformity like bunions or hammertoes, or calluses and corns. Indiana Podiatry Group offers the Dr. Comfort line of diabetic shoes. This brand contains numerous colors, styles, and materials, and are attractive to wear. 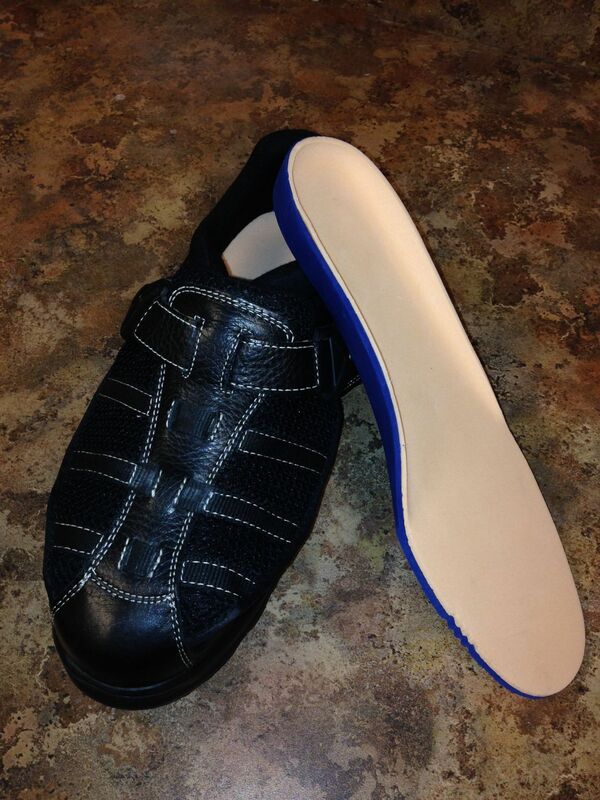 Each pair is expertly fitted, modified if needed, and are regularly monitored by our physicians to ensure they contine to protect the feet from shoe-related harm, unlike lesser quality shoes offered by medical supply companies and pharmacies. Medicare, Medicaid, and some third-party insurances cover much of the cost of diabetic shoes and inserts each year.